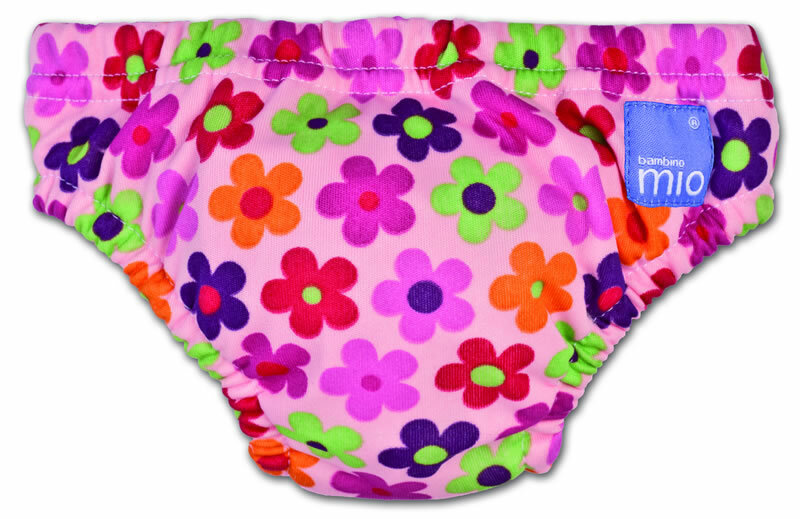 Bambino – Mio reusable swim nappies have a concealed water resistant layer, leak proof legs and waistband. 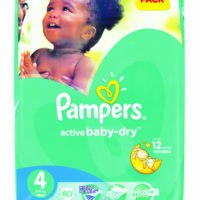 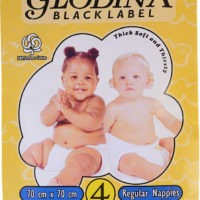 There is no need to use an additional nappy. 90% polyester, 10% cotton, inner laminated to polyurethane.